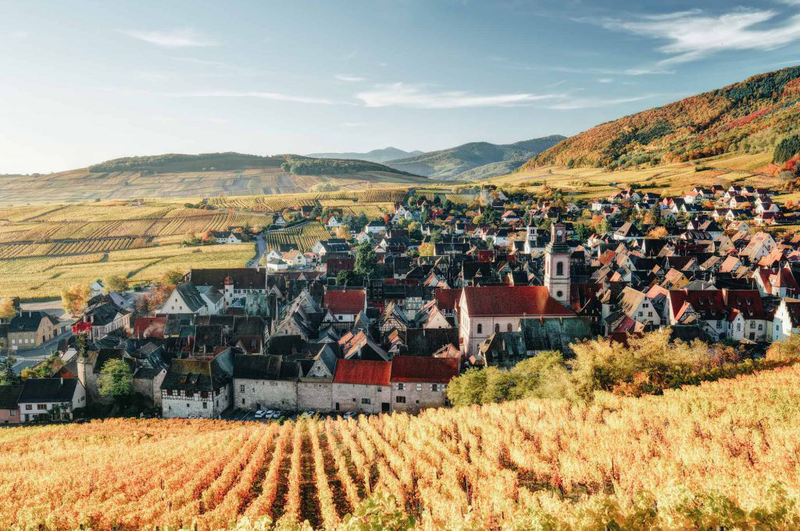 Spend a week soaking up the tradition and magic of the holiday spirit in the region of Alsace, on the border of Germany and France. Wind your way through the regions colorful Christmas markets and discover the charming villages along the famed Alsace Wine Route. Savor delicious Alsatian dishes, like Tarte Flambée, Bacheofe, Spaetzle, and holiday favorites such as Gingerbread and Bredele. Enjoy the stunning sights and holiday spirit on this 8-day wintry, land based tour through Alsace, ending in Paris. JOIN OUR MAILING LIST AND GET A GUIDE TO WINE STORAGE & AGINGSign up for our mailing list and receive our Digital Guide to Wine Storage & Aging for your collection. In addition, you'll be among the first to hear about releases of exclusive wines, special offers, winery news and invitations to upcoming events at the winery and around the U.S.